As you know, The King passed away last Thursday and Thailand, along with Thai people living in different parts of the world has felt the tremendous loss of His Majesty. 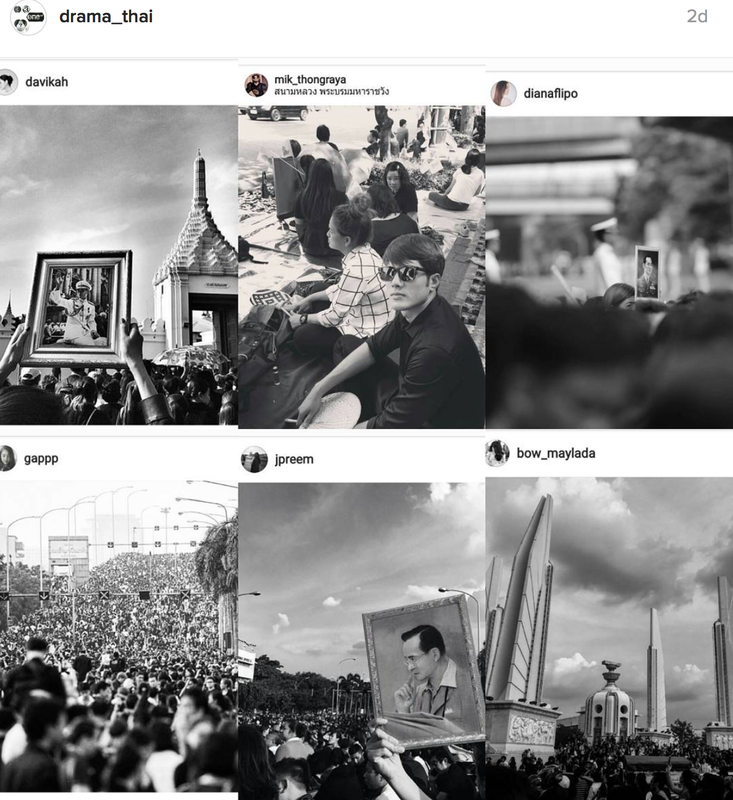 My Instagram and Twitter feed is covered with powerful pictures that revealed a solidarity and coming together of the people in honor of their late and great king that leaves me feeling touched and in awe. What’s especially astounding is the stars sitting alongside the everyday folk, mourning a great father that the country has ever come to know. At this moment in time, entertainment and lakorns will be postponed for the first thirty days to mourn His Majesty, so your youtube feeds may be especially barren these days. I am currently not picking up any (if at all) recapping projects – I appreciate the emails and inquiries. May His Majesty rest in peace. 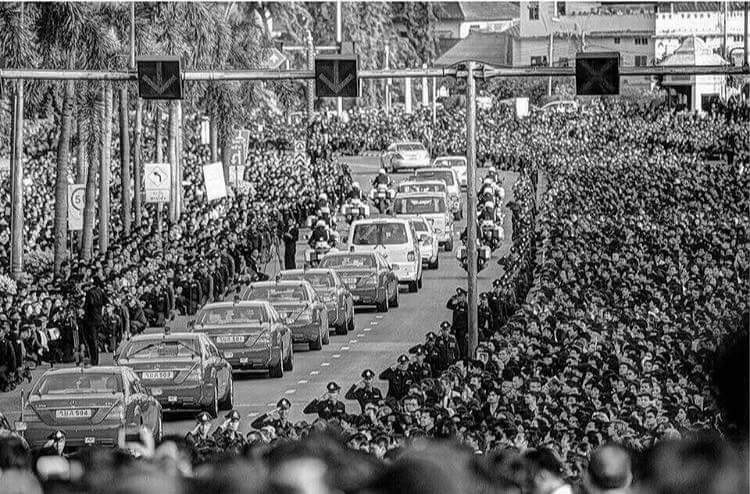 R.I.P to the late King Bhumibol Adulyadej. 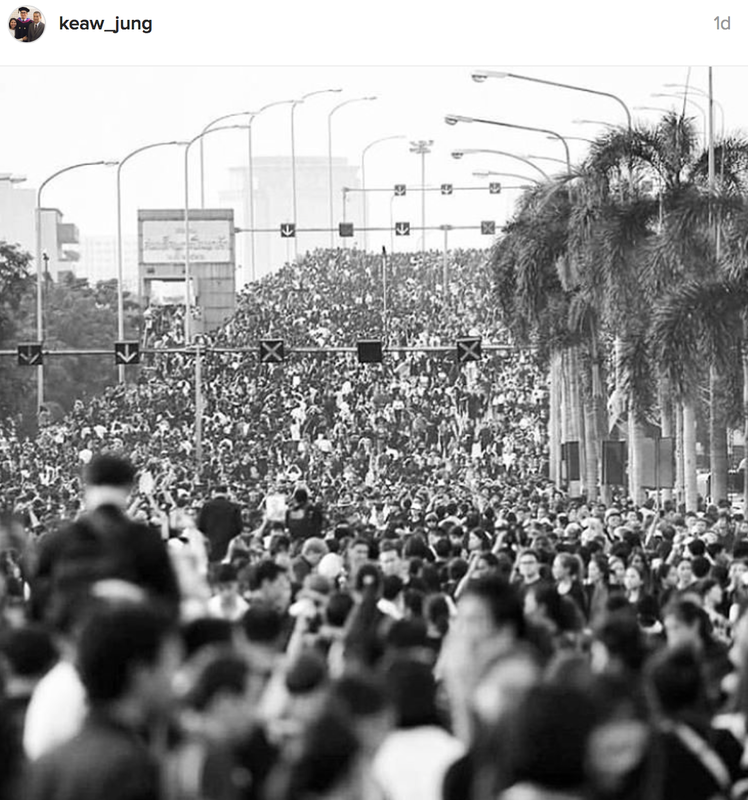 He devoted his life to his people and it was obvious that he was loved. My mum was crying her eyes out, as if it’s her own father’s dying, and I cried watching that. 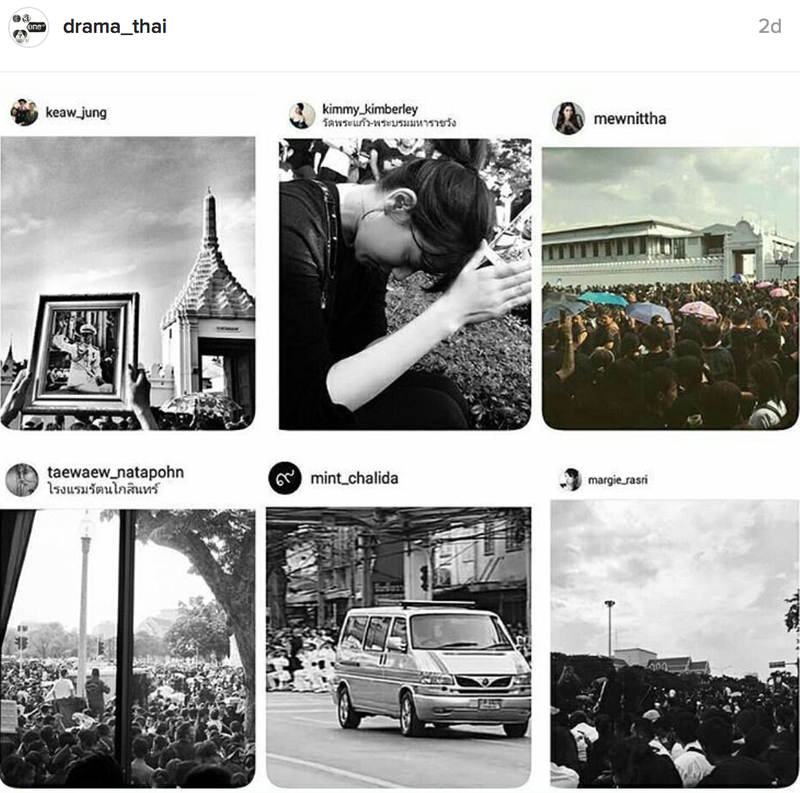 She wants to be there but we will go to Thailand in April maybe, for her to pay her respect to the late King Bhumibol. 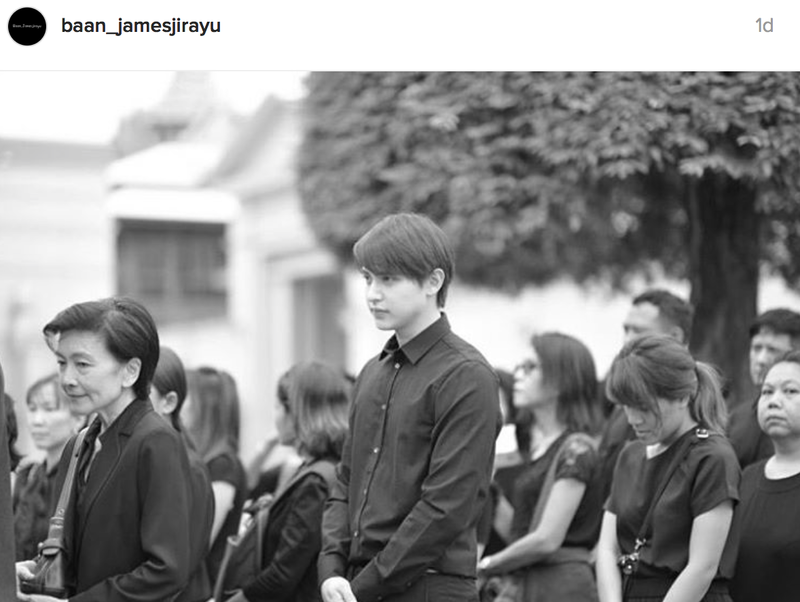 My condolences to Thailand as a whole and all my Thai friends here , ever since I discover lakorn I begin to get to know this wonderful country and it’s rich culture , after we leave this earth our life will not be define by what we were but what we have done , he spend his whole life for his people and for that they mourning the loss of not just a good king but a great man , you will be missed Your Majesty , R.I.P.